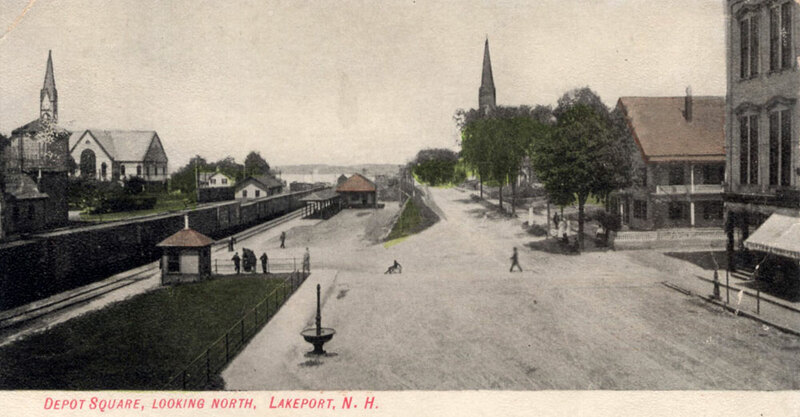 The following color postcard of Lakeport’s Depot Square was postmarked in 1905. 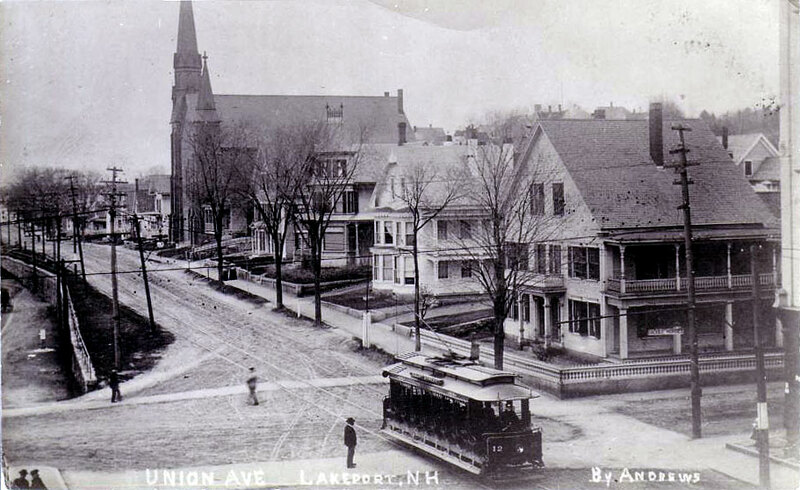 The postcard doesn’t show the trolley tracks, but they were undoubtedly there, and just removed by the postcard artist. Another look at Depot Square. 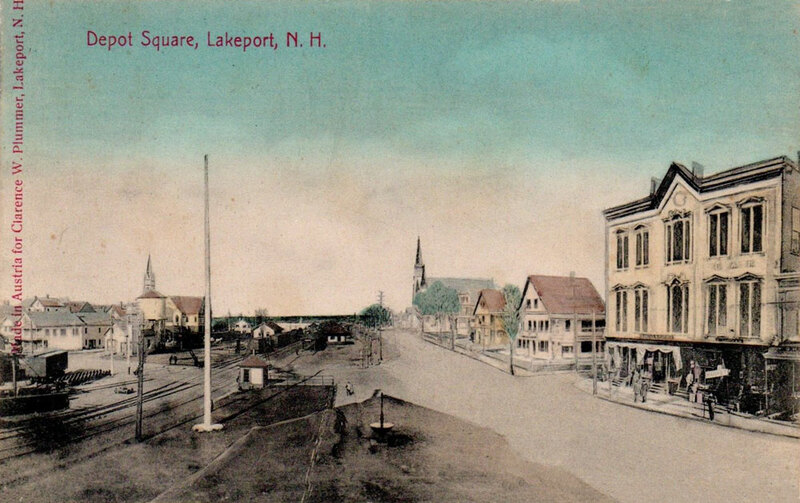 Postmarked in 1907.